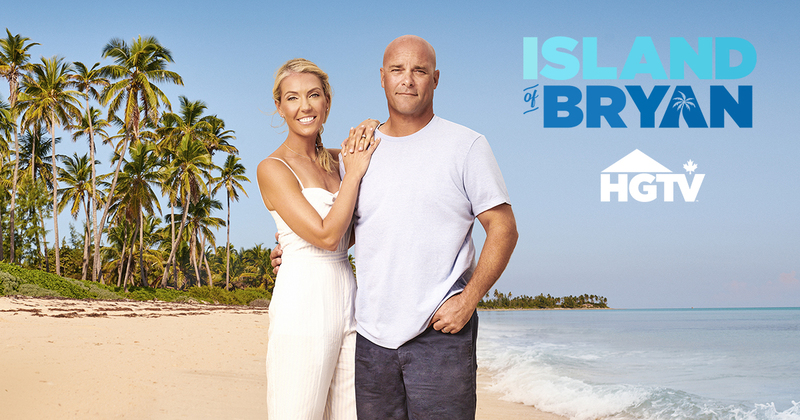 Follow Bryan and Sarah Baeumler, as they fulfill their dream of creating and running a luxury boutique resort in paradise, and face the reality of leaving their friends, family, and life behind to take on their most challenging build yet. Golden Globe winning Canadian actress, Sandra Oh, returns as Eve for a second season as a charismatic, low-level MI5 security employee fulfilling her desire of being a spy. The end of Season 1 saw an injured Villanelle at the hands of Eve promising a new season of continued and increasingly dangerous game of cat and mouse as the two end up obsessed with each other. Bravo is currently on Free Preview. Historian Diana Bishop is a witch denying her own heritage until she unexpectedly calls up an ancient, bewitched manuscript. She is thrown into the heart of a dangerous mystery and into the path of an enigmatic vampire, Matthew Clairmont. HBO’s late-night series returns for the second half of Season 6 featuring British comic, John Oliver, as he reviews the events of the past seven days in news, politics and current events, with a heavy dose of satire. CBS brings us a new legal drama about the US Marine Corps’ brightest minds tackling the toughest legal challenges. Prosecutors, defense lawyers and investigators work together to serve their country with integrity while putting aside their personal ideals for the sake of justice. The new docuseries by CNN centers on Dr. Sanjay Gupta as he travels around the world to find where people live longer, happier and more functional lives than anywhere else on the planet. From the co-creator of New Girl comes Bless This Mess, a new comedy series – a classic ‘fish out of water’ story featuring a newlywed couple who move from the big city to small-town Nebraska. Dax Shepard and Lake Bell star as leads. Gentleman Jack tells the story of a woman who had a passion for life and a mind for business, and bucked society’s expectations at every turn. Set in the changing world of 1832 Halifax, West Yorkshire, the cradle of the Industrial Revolution, Anne Lister is determined the transform her faded ancestral home by reopening the coal mines and marrying well. The charismatic protagonist charms her way into high society – with no intention of marrying a man. CW’s teen dystopian favourite, The 100 reinvents itself fearlessly into another world for Season 5 and takes Clarke, Bellamy and the rest of the cast to a new planet with two suns. The 100 has taken us from space to underground bunkers to deliver new ecological, biological, emotional and technological terrors with each new season. And now, the show is taking us to a whole new planet with our cast waking up for cryogenic sleep to land on a new planet. Watch all of these new and returning series with VMedia TV. Sign up today and take advantage of our 6 months FREE TV offer! Or get our most popular TV package, Premium Flex, with over 60 of your favourite channels for only $25.00 ($49.95 after 6 months). Choose from one of four variations and catch all your favourite programming: Premium Classic, Premium Sports, Premium Family or Premium Lifestyle. VMedia – More content. More enjoyment.